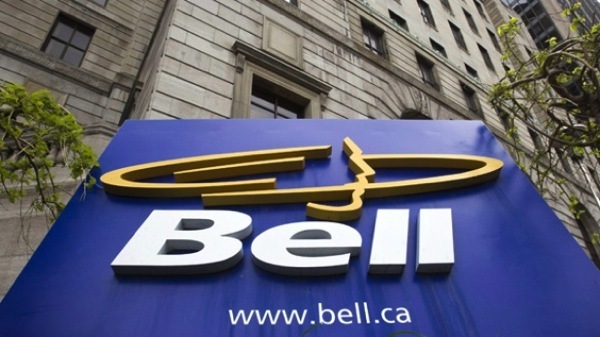 In an application filed today, the Public Interest Advocacy Centre (PIAC) and the Consumer’s Association of Canada argue that Bell is “overstepping its role as a neutral provider of telecommunication services”, and that the Bell Relevant Ads program practically opposes Canadians’ reasonable expectations of privacy (via Financial Post). “The [Privacy Commissioner] has limited enforcement powers and its rules about online behavioural advertising don’t apply to the mobile context,” Mr. White said. “There is a fundamental shift here – from neutral, passive message transmission to use of all sorts of information associated with that message,” he said, referencing the role BCE plays as the communications provider for its customers. The two public interest groups believe that the Personal Information Protection and Electronic Documents Act is dated in terms of a telecoms context. Right. 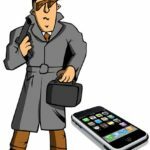 That’s why they need the GPS location information, visited website information, app usage information, searched items information, TV usage and calling patterns of 7.7 million Canadians. Sounds perfectly fair, doesn’t it?